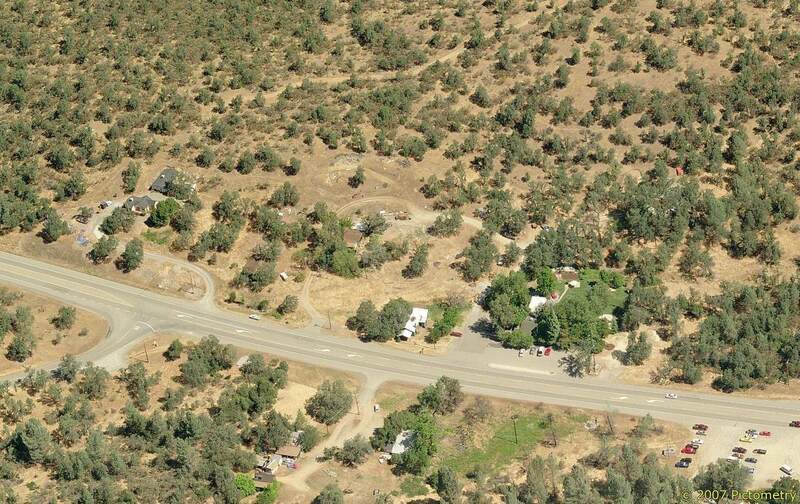 Prime commercial parcel in west Redding, CA directly on highway 299 in an ideal location with no other competing commercial properties at the corner of what will become one of the primary ingress/egresses for the Salt Creek subdivision currently under construction with 440 residential units planned. 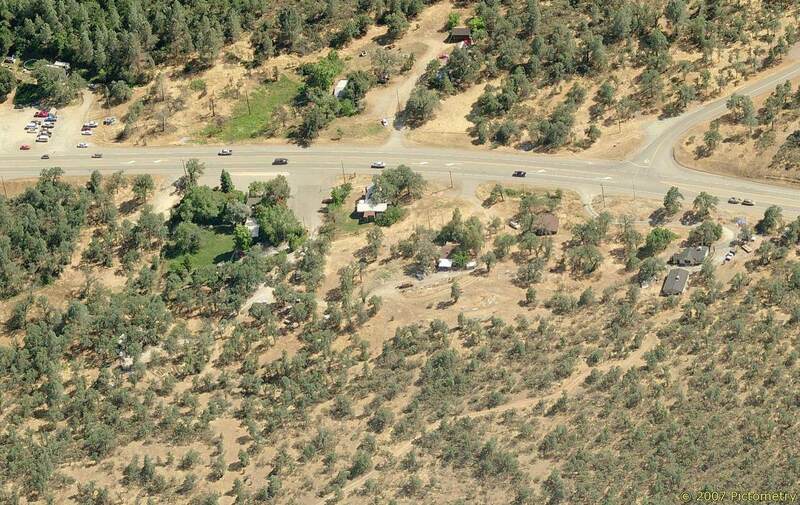 Highway 299 is the primary route to the northern California coast with heavy commercial and...recreational traffic heading to Whiskeytown Lake, Lewiston Lake, Trinity Lake, Trinity River, etc. 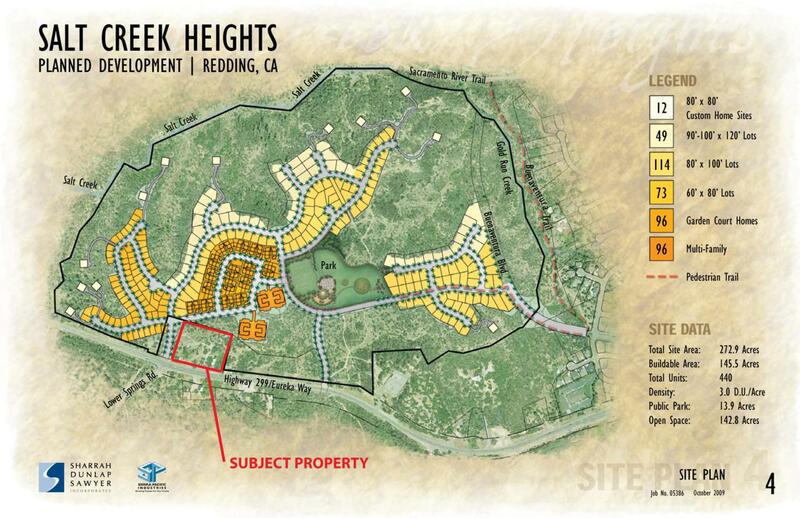 High disposable income for the surrounding neighborhoods and initial houses selling between $500,000 - $700,000 in the Salt Creek subdivision. 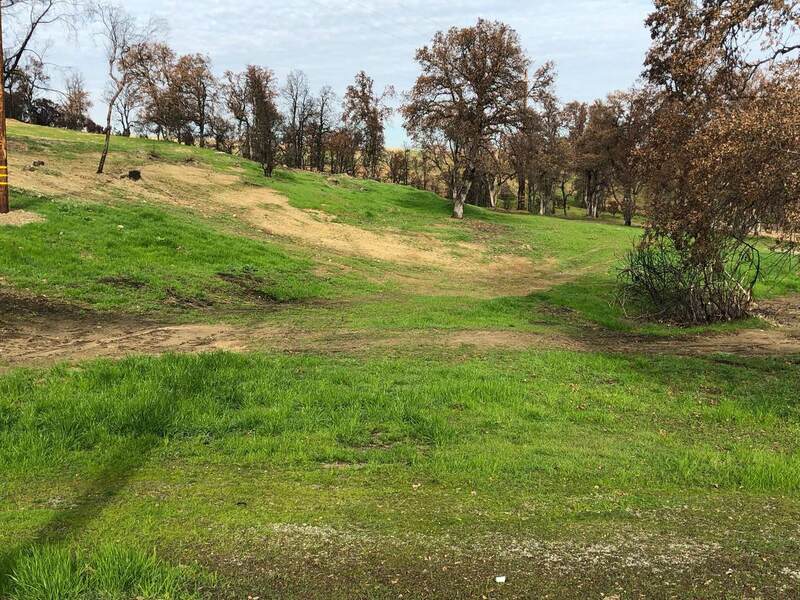 Property was burned by the Carr Fire, is devoid of all structures and has been cleaned and cleared by Cal OES (certificate available).